Huang himself a harmonica virtuoso previously designed harmonicas for Hohner harmonicas, so you know you are getting good stuff from his own brand. 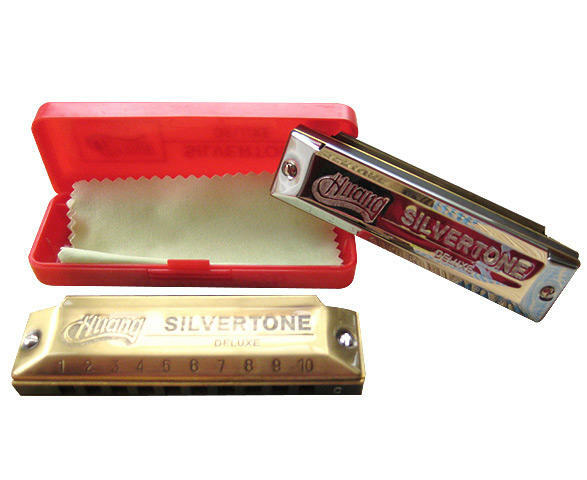 This diatonic has special reed setting for easier bending and brilliant tone projection make the SILVERTONE DELUXE the perfect harp for Blues &iPhone 6s replacement screen Jazz. Plastic comb,10 holes & 20 reeds, just how you like em! Available in super stainless steel and copper, be quick to get the copper, they sure are popular! In the key of C, the best key for a begginner.